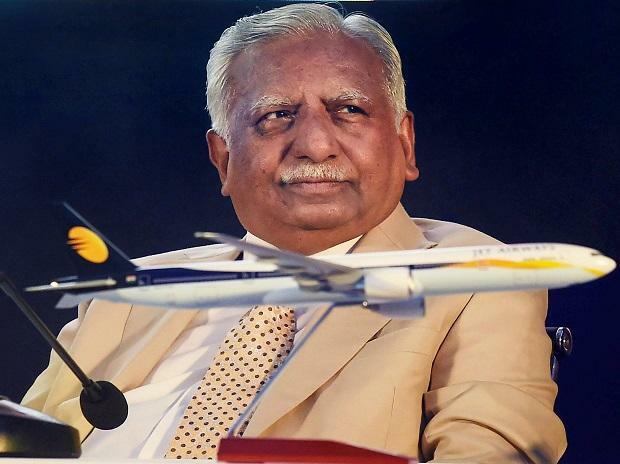 Jet Airways former chairman Naresh Goyal on Wednesday said that he has signed on the dotted line to ensure the release of much-needed funds as a part of the bank-led resolution plan. Goyal's statement comes in the backdrop of funding delays and a day after Supreme Court struck down Reserve Bank of India's circular on the resolution of stressed assets. "I have conscientiously taken some hard, personal decisions. In extending my fullest respectful co-operation to the consortium of Indian lenders I have agreed to each and every term and condition laid down by them in a timely manner. I have given all facilitation for the implementation of the resolution plan and signed on the dotted line as required to ensure the release of much-needed funds committed by the lenders in order to secure sustainable future of Jet Airways," Goyal said. "I have agreed to sacrifice my every control and interest in the airline with the sole aim to ensure Jet family's lasting welfare," Goyal said as he also wished staff members quick return to normalcy and unending success in the years ahead. The statement was released within hours of Jet announcing salary delays for the month of March. Goyal who launched Jet Airways in 1993 stepped down as the chairman last week. He owns 51 per cent in the airline. As a part of bank-led resolution plan lenders would receive 114 million shares and 50 per cent stake in the company. As a part of the plan, Goyal was required to pledge his shares in the airline to secure Rs 1500 crore interim funding from banks. The lenders had also proposed the creation of a trust which would hold Goyal's shares. This was being proposed to avoid hassles for new investors which banks are trying to rope in the airline. But the Supreme Court ruling on Tuesday has complicated the matters for the airline. On Tuesday lenders said they may have to rework the resolution plan which was framed in accordance with the February 12 circular.